As of Sept. 1, people with a valid MCP card will be covered for the full cost of the abortion pill, which costs around $350. 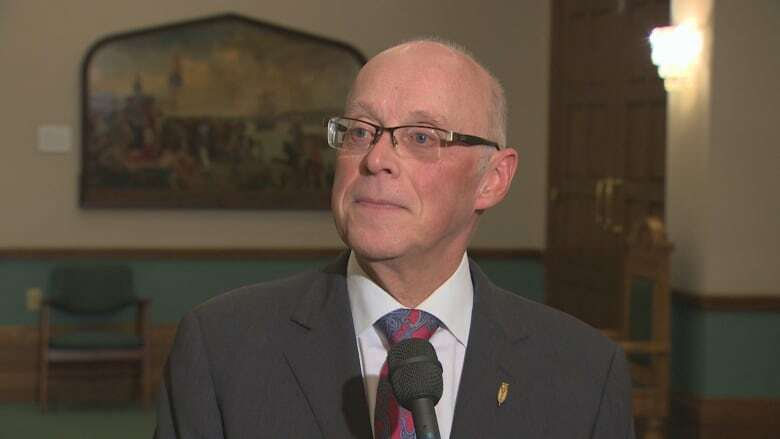 Universal coverage of Mifegymiso, commonly known as the abortion pill, will be provided to residents of Newfoundland and Labrador, the provincial government announced Wednesday. Beginning on Sept. 1, the prescribed medication will be available at no cost to people with a valid MCP card. The decision came after months of calls to add the province to the growing list of those covering access to the medication. In the end, those calls had an effect, said the health minister. "There was a call from several quarters, and certainly the medical students were the final group that came to see us earlier on in the year, really concerned around access to terminations for people in rural areas," John Haggie told On The Go Wednesday. "We looked at the evidence, and it made sense." Memorial University's Medical Students' Society advocated in the spring for the government to cover the medication, which costs about $350 out of pocket, under the provincial health plan. "It just became a justice issue," Chris Vizena, a medical student at Memorial, told On The Go Wednesday. "We got together as a group and determined what issue we wanted to advocate for and this one, to us, was a no-brainer." The St. John's Status of Women Council said Wednesday's decision would improve abortion access for women in rural and remote parts of the province. However, the council said in a series of tweets that there are still important questions to be answered about a number of things, including ultrasound wait times, whether physicians will dispense the drug directly, whether prescribing physicians will require mandatory training, and whether a MCP billing code has been put in place. Mifegymiso is an alternative to surgical abortion, a procedure already covered by the province. In Canada the medication is approved for pregnancy termination up to nine weeks gestation. 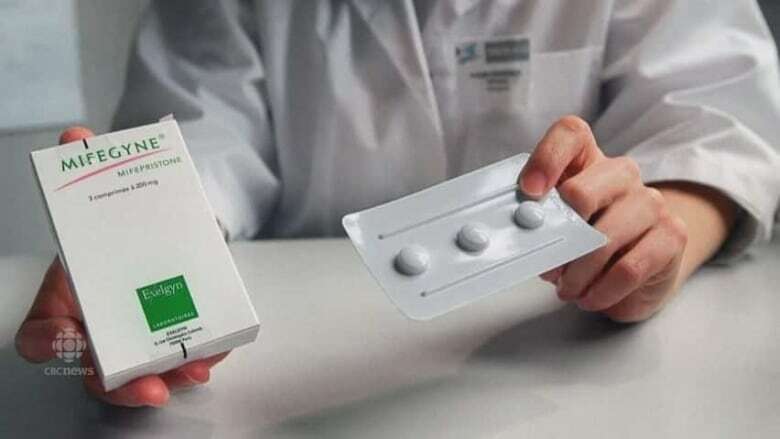 The medication's safety is comparable to surgical abortion, Vizena said, and its efficacy is only slightly less. Out of more than 4,000 Mifegymiso prescriptions issued in Canada in 2017, there was only one adverse reaction reported, according to Health Canada. The two-pill medication must be prescribed by a doctor or nurse and dispensed by a pharmacist. Before Mifegymiso is prescribed, an ultrasound is required to confirm pregnancy and the gestation period, and follow-up care is required. "It has side effects that need to be discussed, and it's a discussion that the person would have with their primary health care provider," said Haggie. He added that medical abortion may not be the best option for all patients depending on their personal medical situation. In Newfoundland and Labrador, patients with an MCP card can get a Mifegymiso prescription through their doctor, through regional health authorities or through the Athena Clinic in St. John's, and prescriptions can be filled at pharmacies across the province. If patients have private insurance that covers some of the cost of the medication, that will be used first, and the province will cover the balance. The cost is lower than that of surgical abortion, which is available up to 15 weeks into a pregnancy in Newfoundland and Labrador and also fully covered by MCP. According to a 2017 position paper by the Abortion Rights Coalition of Canada, the average cost of surgical abortion is about $700 at a clinic and roughly $1,500 at a hospital. The government is now working to ensure that ultrasound departments across the province can provide ultrasounds as needed for patients seeking Mifegymiso, given the short turnaround time required, Haggie said. Rolanda Ryan of the Athena Clinic — the only place in the province where people can access surgical abortion services — applauds the decision. 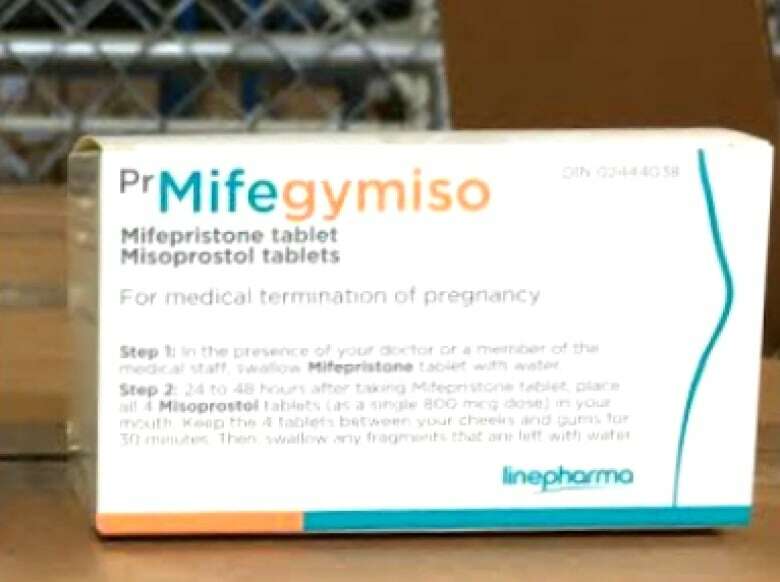 "With this decision, no pregnant person will be out-of-pocket in accessing Mifegymiso," Ryan said in a release. Given the limited access to surgical abortion, making Mifegymiso more widely available is important, said Memorial medical student Maggie O'Dea. "When [Mifegymiso] was approved, it was actually shown by the Canadian Medical Association that increasing the accessibility to medical abortion in no way increases the number of abortions that are performed," she said. "This is just a way of giving individuals a choice of how they would like to end their pregnancy. So the decision has already been made, and certainly not lightly, but this is just about increasing access and decreasing the burden and inequity." Nova Scotia, New Brunswick, Quebec, Ontario, Alberta and British Columbia currently cover the cost of Mifegymiso under provincial health plans.